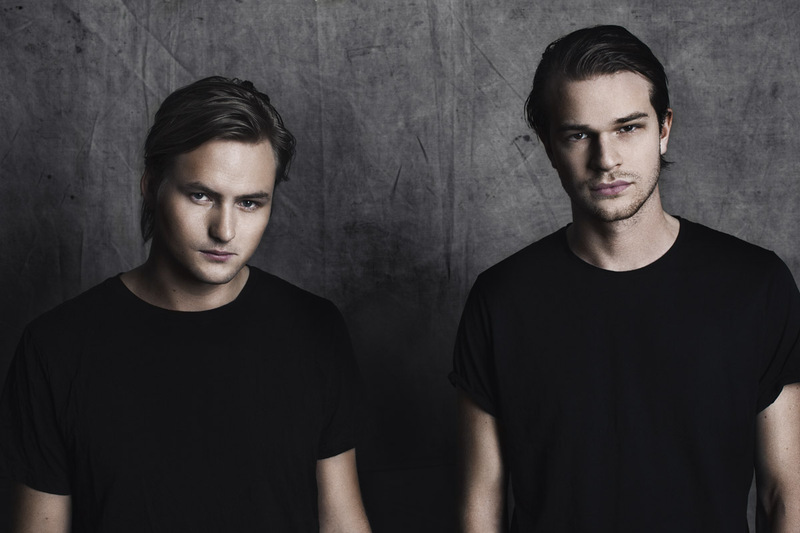 Swedish Grammy-nominated duo Nause are fast proving themselves to be one of the most exciting acts to come out of Sweden’s erupting dance music scene. Tantalizing fans with a Soundcloud preview just a few days ago, Jacob Criborn and Leonard Scheija can now announce the release of their eagerly-anticipated next single ‘Head Over Heels’ alongside an incredible music video to match! 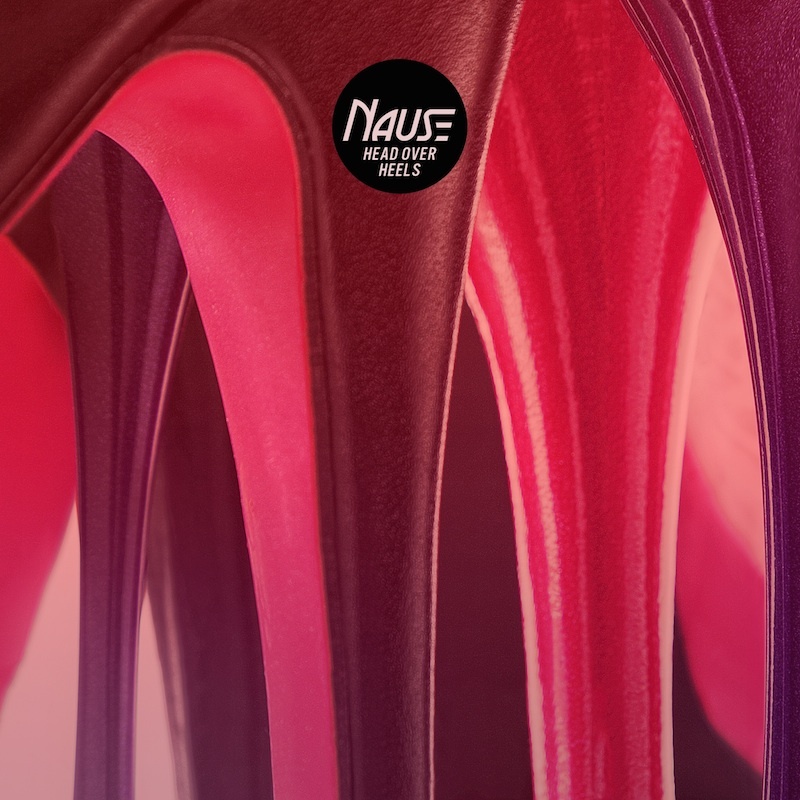 Testament to the levels of perfectionism we have come to expect from Nause, ‘Head Over Heels’ is a flawless, progressive house masterwork complete with mesmerizing melodies and infectious vocals, all of which contribute to what is sure to be yet another huge hit for the pair. To coincide with its release, Jacob and Leonard have today unveiled the fascinating – and completely unscripted – official music video to ‘Head Over Heels’. Shot earlier this year in Oslo and Stockholm, the video follows the custom-made ‘Taxi 455’ cab as it offers the general public the chance of a free cab ride with a twist. As the wheels start turning and the track starts pounding, ‘Taxi 455’ will take its passengers wherever they desire until the beat stops and their ride rolls to an end – 4 minutes, 55 seconds later. Rigged with cameras to capture every moment, you can check out how their journeys unfold right here! Nominated for a Swedish Grammy back in 2012 for the sensational platinum-selling ‘Hungry Hearts’ and again in December 2013 for ‘Best Electro/Dance’ act, it’s clear to see that Nause are on a stratospheric rise to the top. Proof that their star is well and truly on the rise, the Stockholm-based duo are currently taking their sound across the Atlantic, having been snapped up by one of Sweden’s hottest exports Rebecca & Fiona as support acts for their epic North American tour (full details below).